The Prayers of Jesus addresses Jesus’ prayers chronologically, beginning at his birth and ending on the cross. 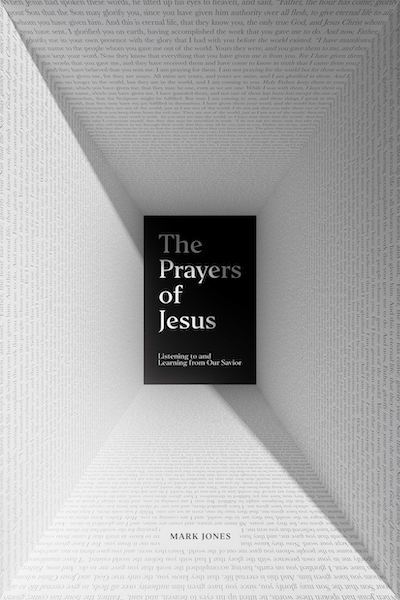 While that may interest readers already who want to pursue a deeper understanding of prayer, Jones adds an important and, dare I say, needed contribution to the topic of Jesus and prayer. Simply put, he does theology. His first chapter defines the Chalcedonian syntax that helps us understand Jesus. Interestingly, Jones opts to see Jesus’ entire life as lived by the Holy Spirit, which would include his miracles. Hence, Jesus lived perfectly by the Spirit and so prayed “in the power of the Spirit” (24). His exegesis follows standard pre-modern theological exegesis of texts, and it should help those seeking to understand prayer, teachers, and pastors to accomplish their respective goals. I recommend it. Take up and read! Disclaimer: I received a review copy of the book from the publisher with no obligation to give a positive review.